Art Advisor Heather Green's projects and installations examine historical and ecological narratives of the Northern Gulf of California and Sonoran Desert. The collaborative nature of her work has allowed her to ally with a diverse range of individuals including scientists, poets and ﬁshermen. Green is a recipient of the 2011 Arizona Commission on the Arts Artist Project Grant, and the OCAC Emerging Artist Residency in Book Arts. Her work has been shown in México, Uruguay, and in museums and galleries both regionally and across the United States. 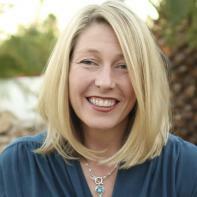 A native of Tucson, Heather is currently an Assistant Professor at Arizona State University. 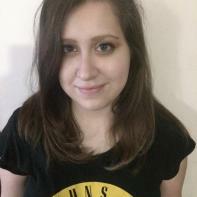 Alexandra Rodgers is the student editor-in-chief of Issue 19 and the social media editor for Issue 18. She is a senior at ASU and plans to graduate in August with a degree in English Literature. Traveling abroad is her passion and she hopes to use her skills to travel the world, and to teach children in underdeveloped South American Countries. Ashlee Cunningham is the art editor for Issue 19. She is a sophomore at Arizona State University pursuing an undergraduate degree in Intermedia Art. She has loved growing her knowledge of art as art editor. When she is not in class you can find her capturing life through the lens of her camera. 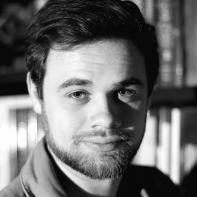 Carson Abernethy is the advervtising editor for both Issue 18 and Issue 19. He is a junior majoring in Creative Writing and Philosophy. He also works as the Arts and Culture Editor for the State Press. He hopes to write novels and short stories after graduation and travel around the world, never staying in one place too long. He can usually be found sitting in a strip mall cafe, reading Kerouac, drinking coffee, and listening to Miles Davis. Crawford Pederson is the interview editor for both Issue 18 and Issue 19. 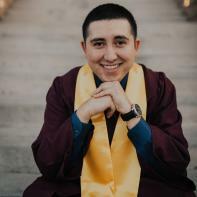 He is a senior at Arizona State University majoring in English Literature and minoring in Family and Human Development. He has no idea what he wants to do after college. Cristin Dora is the content coordinator for both Issue 18 and Issue 19. 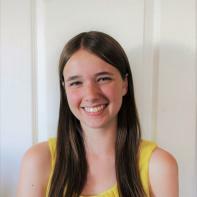 She is a senior, majoring in English (Literature) at Arizona State University. She can often be found writing to her heart’s content with her work appearing in The Talbot-Heindl Experience, LLC and The Creative Truth. Upon graduation, she plans on a career in publishing. Dennise Garcia is the social media editor for Issue 18 and Issue 19. 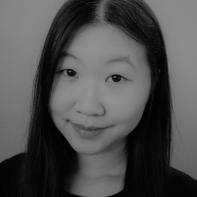 She is pursuing her degree at Arizona State University in English Literature and a certificate in Korean Studies. After graduation, Dennise plans to have a career in the publishing industry. In her spare time, she enjoys reading books and learning new languages so she can read even more books. 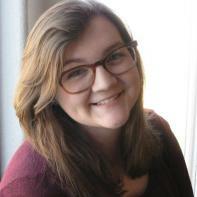 Emily Jordan is the social media editor for Issue 18 and Issue 19. She is an undergraduate student at Barrett, The Honors College at Arizona State University where she is studying English Literature. 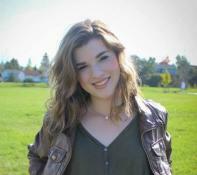 Upon graduation, she plans to pursue a career in editing and publishing. H. Rae Monk is the fiction editor for Issue 19. She is a Wyoming native and an almost graduate of ASU’s Creative Writing program. When she isn’t reading every book that comes under her nose, she enjoys creating short fiction driven by characters that see the world through the lens of their abnormal vocations. She also enjoys strong coffee, bouldering, traveling on a tiny budget with a big backpack and engaging with her local literary community. Her future plans are constantly changing, but she is considering both MFA programs and jobs in publishing. John Chakravarty is a blogger for Issue 19 and the fiction editor for Issue 20. He is an undergraduate student at ASU, majoring in English and Creative Writing. He also interns at Four Chambers Press reading submissions. When he graduates he hopes to write, edit, and publish for the comic book industry. 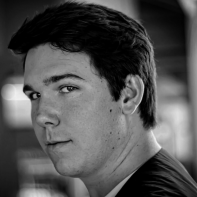 Jordan Dahlen is a blogger for Issue 19. He is a junior at ASU. 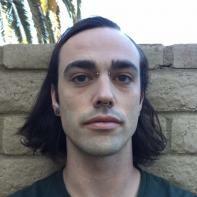 When he isn't working on his studies for a Bachelor's Degree in Creative Writing, Jordan can be found writing poems of his own or trawling the depths of social media in order to continue to chamber up more blog posts on the wonderful happenings of past contributors for Superstition Review. His favorite word is "orchard." Lexie Vanderveen is a social media editor for Issue 19. 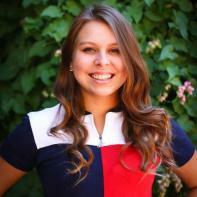 She is a junior at Arizona State University’s Barrett the Honors College and double majoring in English Literature and Russian Language. Currently, Lexie is also a Writing Fellow for ASU’s Writer’s Studio. She is a recipient of the Critical Languages Scholarship from D.C. and is studying abroad in Vladimir, Russia Summer of 2017. After graduation, Lexie plans to go into teaching and literary translation, while continuing to create art and poetry in her free time. 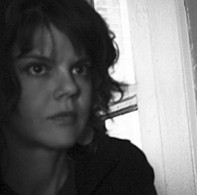 Mary Lee is the poetry editor for Issue 19. She is completing her Bachelor's degree in English at Arizona State University. She is also in Barrett, The Honors College. 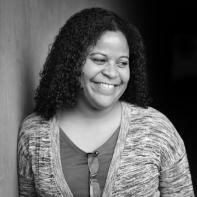 Nichol Brown is the student editor-in-chief of Issue 20 and a blogger for Issue 19. 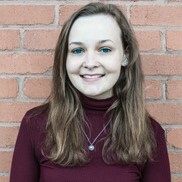 She is an undergraduate student at Barrett, The Honors College at Arizona State University, where she is majoring in English Literature with a minor in German. When she graduates, she plans to pursue a career in book editing and publishing. 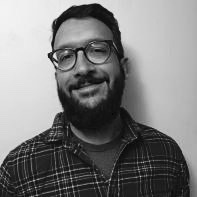 Nicholas Femiano is the interview editor for both Issue 19 and Issue 20. He is a senior at Arizona State University majoring in Literature. After graduation, he hopes to pursue his passion for writing both poetry and fiction. He can usually be found at the local coffee shop reading Dylan Thomas, or at home perusing his obsessively large Shakespeare collection. 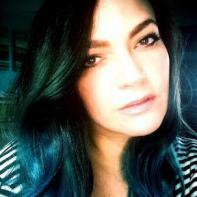 Sophie Graham is the nonfiction editor for Issue 19. She is a junior at Arizona State University double majoring in English Literature and Sociology, and minoring in Geography. She is also a Writing Tutor at the ASU Tutoring Center. Upon Graduation, she plans to pursue her interests in social work and education. Stephanie Siri is the social media editor for both Issue 19 and Issue 20. 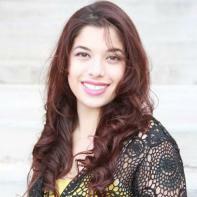 She is a senior at Arizona State University majoring in English and minoring in Women and Gender Studies. She also works as a writing tutor at the ASU Writing center. Next year she will be attending the ASU 4+1 Graduate program for literature. Upon graduating she hopes to pursue a career as a writer as well as a career in publishing and activism for Women's Rights. 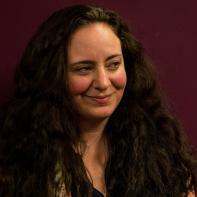 Tonissa Saul is the interview editor for both Issue 19 and Issue 20. She is a junior at Arizona State University majoring in Creative Writing. She is also a photographer for The State Press. 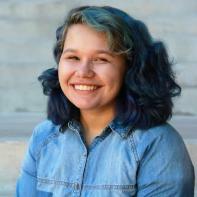 Upon graduation, she plans to pursue a career in editing and publishing.